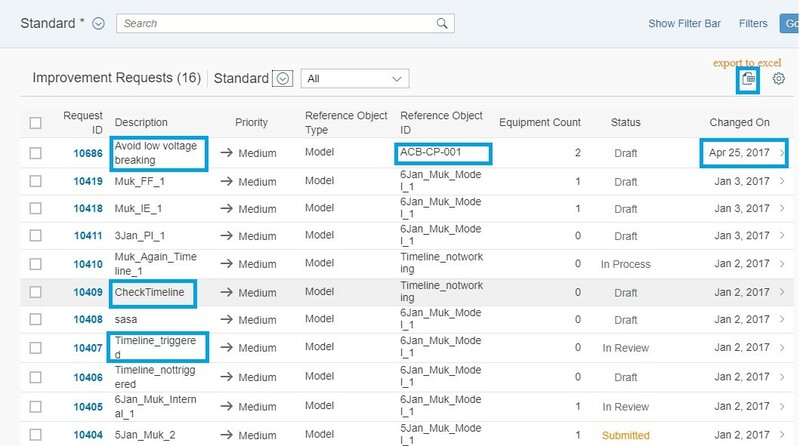 This blog is to just get an overview and idea of whats really under the SAP Leonardo bridge/product – AIN (Asset Intelligence Network) and some general requirements to be known or observed. Before going into SAP Leonardo as a solution or IoT services lets discuss on IoT services architecture and overview. The Internet of Things (IoT) Services is an adaptive solution to the proliferating network of physical devices and sensors that feature remote/internet connectivity, and the exchange of data that occurs between these devices and other Internet-enabled mobile devices and systems. 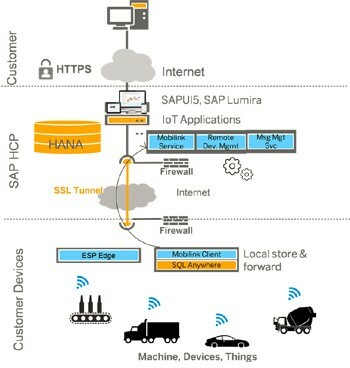 SAP Leonardo IoT Product is an umbrella of connected bridge which is built on SCP (SAP Cloud Platform) that provides a packaged set of IoT services with additional analytics and quick to resolve capabilities based on industry/business specific functionalities. The SAP Leonardo bridge provides industry specific connected services as per the industry standards & requirements. to assist with the organization and persistence of IoT sensor data. eg: OData services and other RFC enabled APIs. This also has the object and role-based authorizations relations to allow for complex cross- company ecosystem relationships also facilitate manual and threshold-alert triggered events in event management or threshold-level controlled actions. In addition to access to the APIs directly, several front-end UI (User Interface) applications are available to feed and organize data with profound relationships. Most important and finally the IoT application template for SAP Web IDE that is basically an application center builder which allows you to create customized and own IoT application that can be easily extended and enhanced from source code that’s automatically generated. The SAP Leonardo bridge with their connected services is placed on top of the SCP (SAP Cloud Platform) with seamless integration to third party devices/sources and system, with an enriched set of machine learning , AI and mobile analytics paradigm. SAP’s goal here is to provide structure & facilities to empower users in this new world of live business as a result of what’s possible using Internet of Things. This is how the home page/url of the SAP Leonardo bridge looks like – Once again Fiori rocks and shines 😉 !!!! This provides an enriched and vast set of Fiori Tiles (OVP) with role/use case specific applications embedded with updated data-sets and information. It contains the below applications which are customization specific & extendable as per customer business requirements and enhancements. Models : Gives the Asset name – models available to order & overview with all required information and manufacturer details. Also gives a fuzzy search tab to search the assets by ID. Equipment : Gives the equipment owned by the company/customer along with its details and model ID description , with an enriched location or additional documentation details along with structure and parts. Instructions, Announcements, Documents and Smart Matcher : These applications/tabs gives the required instructions and applicable details regarding the equipment details in-order for asset maintenance and users/workers updates. Smart Matcher helps in recommendations on the alternate spare parts and fitment patches. 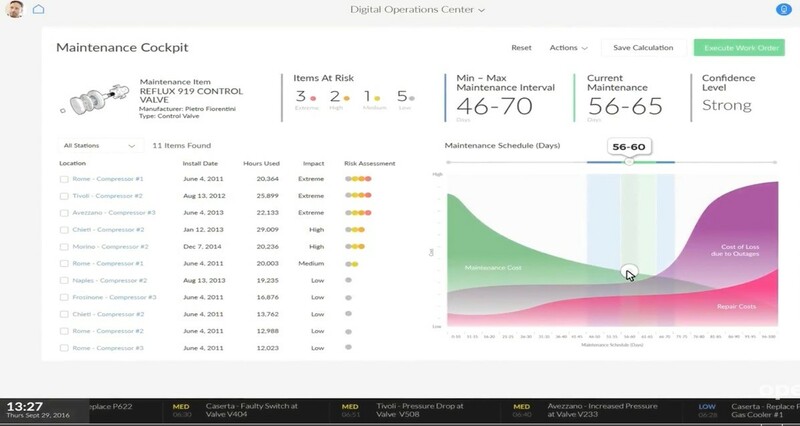 Performance Improvement : This is one of the game changer applications that gives listed suggestion and key performance indicators/threshold control for the assets intelligent maintenance/support. 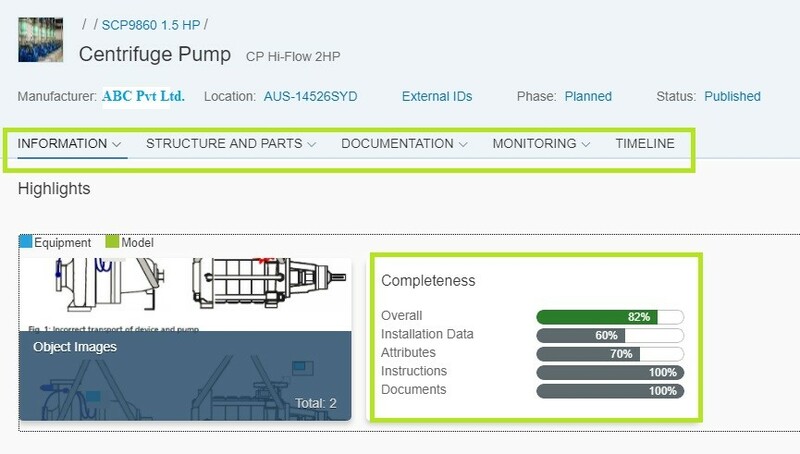 This can be set as an alert and trigger points for the better performance of the assets/equipment in the customer environment. Also has an option of “Export to Excel” sheet. Personal Dashboard : This gives an overall dashboard look & view for the users and applications that are most visited and favorites. This is pretty much like your things-to-do daily and most visited tile that comes up on ur mobile. Equipment – Location, Spare Parts ,Model Requests and Lookup : These are very self descriptive tiles that has its own significance and self-service tools that helps the workers/decision makers to choose the asset parts accordingly. Obsolescence Management : This is also one of the major innovative application View that details about when a model/equipment is due to become obsolete and go out of support. This helps to Keep up with your asset life-cycle for effective planning. This tab/view is completely responsible and very intuitive for the administrative tasks and segments of the customer asset maintenance. 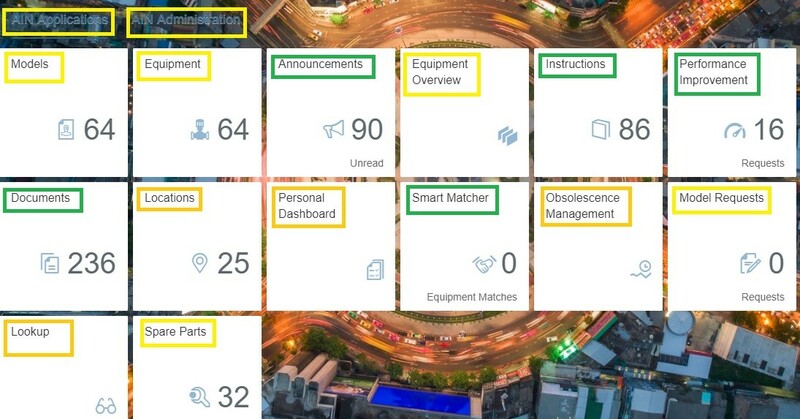 The brief and accurate fiori tiles gives a vast and rich experience for administrative users of IoT application to view the group/user authorizations and save/update the templates needed for their industry standards and use cases. Business Partners and Company Profiles : This views helps to send and receive connection requests, add business partners to your company connections and build your business network. Administration Overview : Again Administration overview is an OVP page view – that gives a consolidated information on the administrative purpose documents, storage, equipment owned vs shared/used and by manufacturer details. SAP Leonardo as an umbrella of tool-kits and applications is more a self-explanatory service and has a deep embodiment of analytical services embedded into the corresponding fiori tiles and services. Each product/connected services comes along with a package of predictive analytics and respective data analysis and statistics in-order to utilize and obtain maximum ROI and Equipment investment revenue. Targets the most widely used industry business use cases and deployment options. An optimized business solution with an extended mobile support and UI applications support so that users can access anywhere. Delivered and deployed as an data source/backend or source data format agnostic with real time stamp values and value added IoT decision making services. Includes extensive model and pre-delivered UI(fiori) applications of Predictive analytics spectrum that boost the business and industry best practices solution thereby saving a lot of business time and asset utilization % by a broader mark of profit. All together a bundled solution with a key distinguishing factors that utilizes SCP(SAP Cloud Platform) and gives users the IoT services/Solution as a Service with all upgrades and maintenance activities on SAP side. There are more updates to come on the Leonardo solution and its product offerings. Lets keep informed and notified in successive blogs.